There is a iPhone game that this is based on which is pretty fun and a cool way to see how it all works. The SF location has 2 different rooms, a Time Machine version and the Original Room version, we signed up for the time machine one and it was really cool! I was really excited to try this out since I have been playing the iPhone game for a while and have heard about this for a long time. I did not expect it to be as fun as it was and everyone was super engaged considering it was a Sunday morning at 10am. 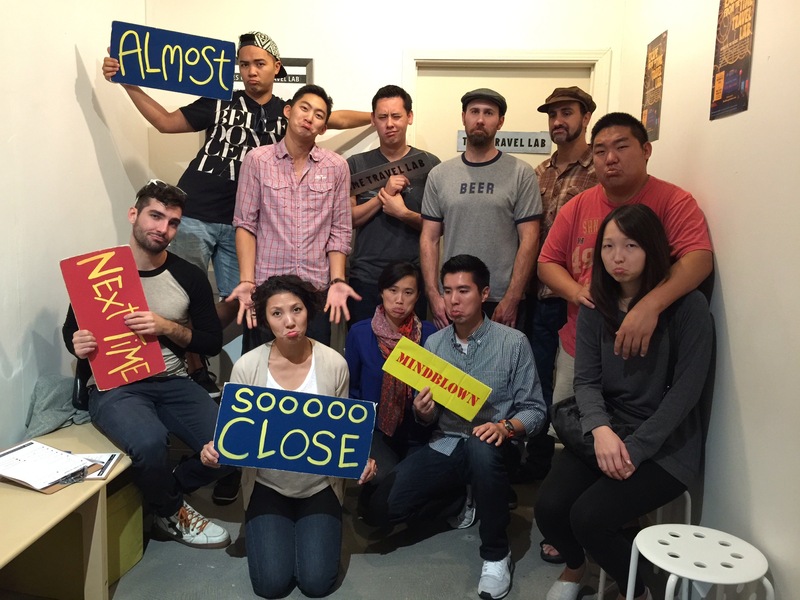 It was such a blast that right after we all wanted to do the other room just so we can try to complete it. The success rate is pretty low (5%), but a lot of teams come very close, we were one of them. – Pay attention to details and listen! – Time is everything!!! You only get 1 hour, it goes by super fast! 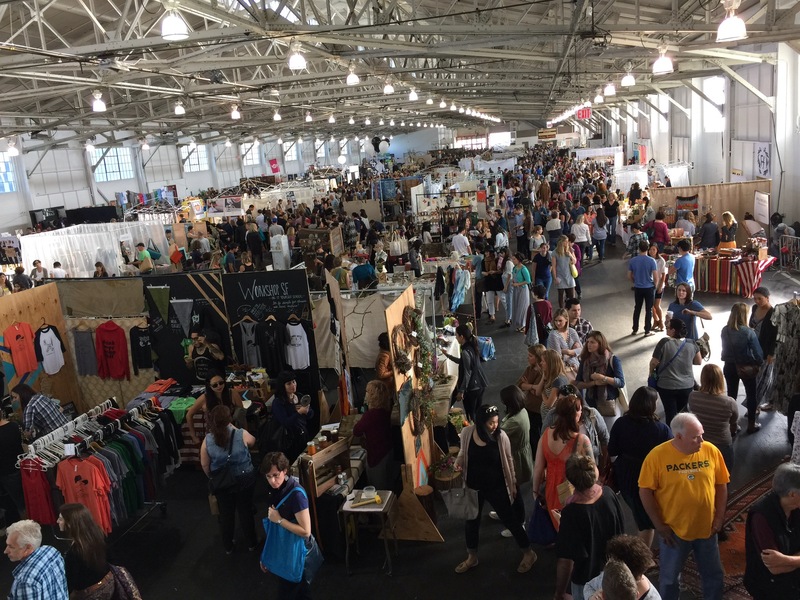 After a successful morning, we decided to hit up the Renegade Fair at Fort Mason. I thought this would be similar to the Makers Faire we attended earlier this year and was excited to see some independent artists selling their products. The admission is free and parking is fairly easy around this area. Upon walking into the fair it was exciting to see all the various booths, however; quickly the excitement fads as everything started to look the same. Almost every other vendor was some sort of jewelry designer or graphic designer that made cute stationary. There wasn’t a good mix of artists, the booths are so packed that most of the time you would just grab a card and think “I’ll just buy it on Etsy”. There were 1-2 unique vendors that were memorable, but because the prices are practically retail, there was no real incentive to buy on the spot. Overall, not one of the fairs I would attend again, but worth checking out if you live in the city and have an hour or two to spare… at least its free!